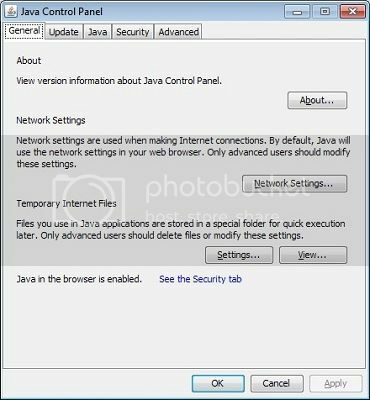 Click on the Start button and then in the Search field enter combofix /uninstall, as shown in the image below with the blue arrow. Please note that there is a space between combofix and /uninstall. Once you have typed this in, press Enter on your keyboard. 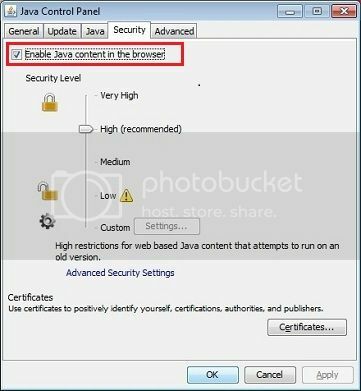 A Open File security warning will appear asking if you are sure you want to run ComboFix. Please click on the Run button to start the program. 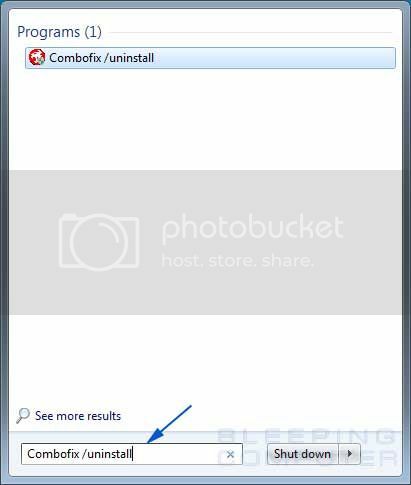 ComboFix will now uninstall itself from your computer and remove any backups and quarantined files. When it has finished you will be greeted by a dialog box stating that ComboFix has been uninstalled.